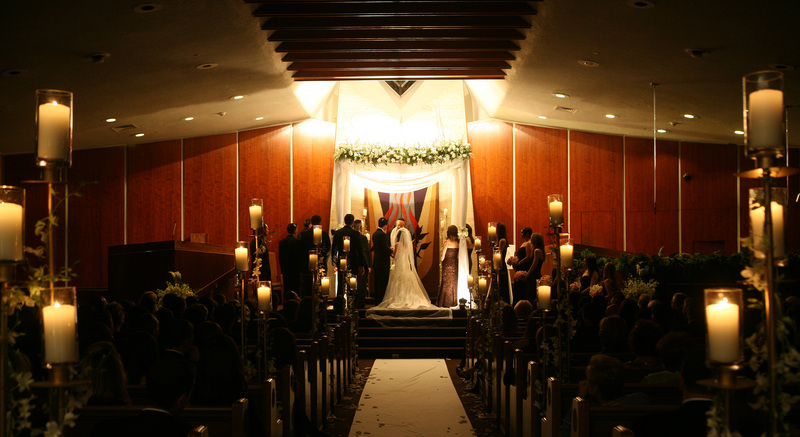 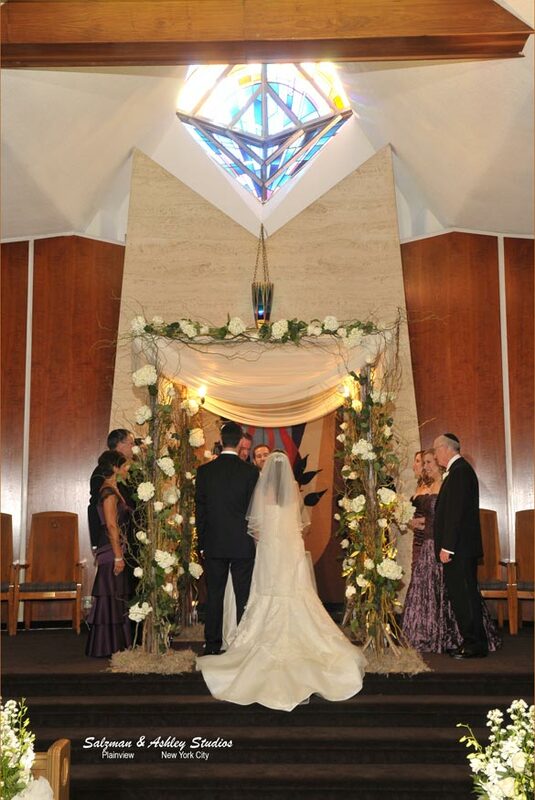 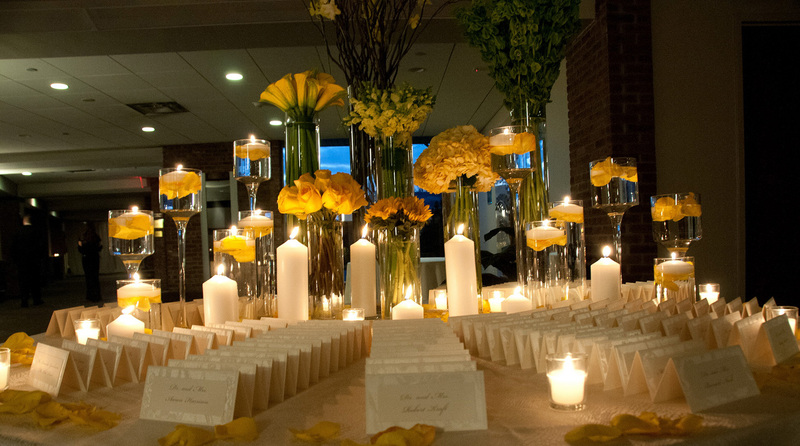 V & Z Caterers offers fresh ideas and a unique approach to a "temple wedding" in a non-traditional atmosphere. 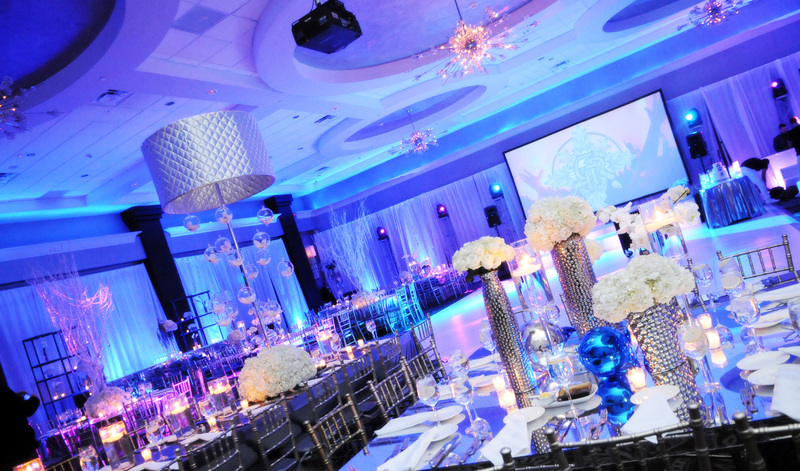 We unite our expertise and ingenuity with your inspiration to provide a twist on the expected. 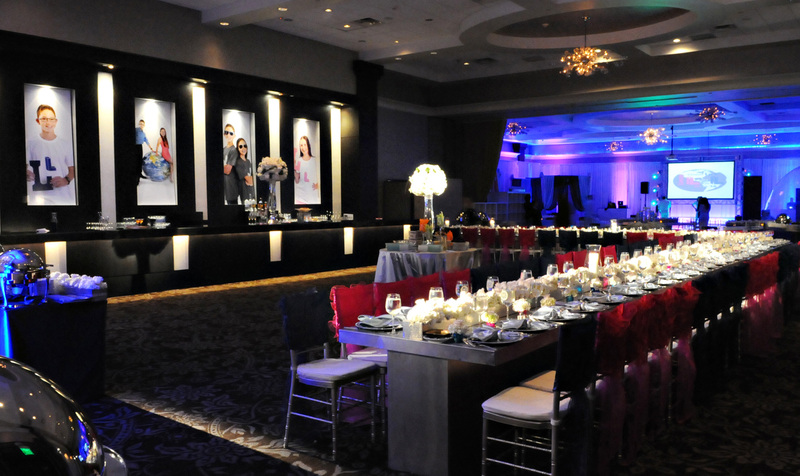 Our goal is to use our creativity to produce a party that is distinctively yours. 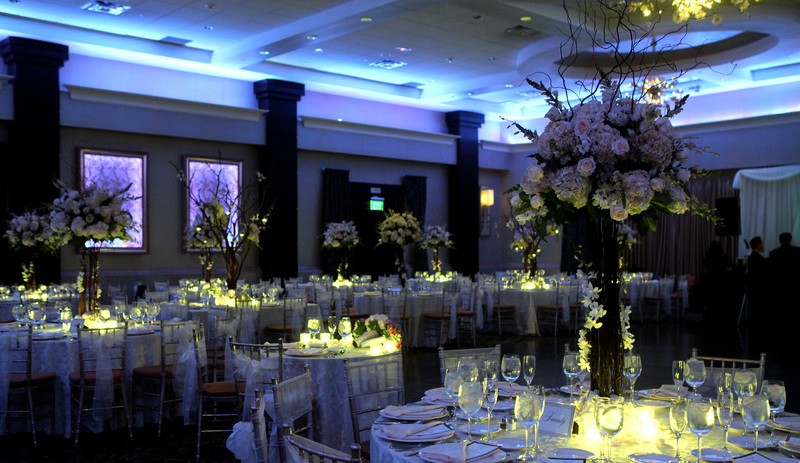 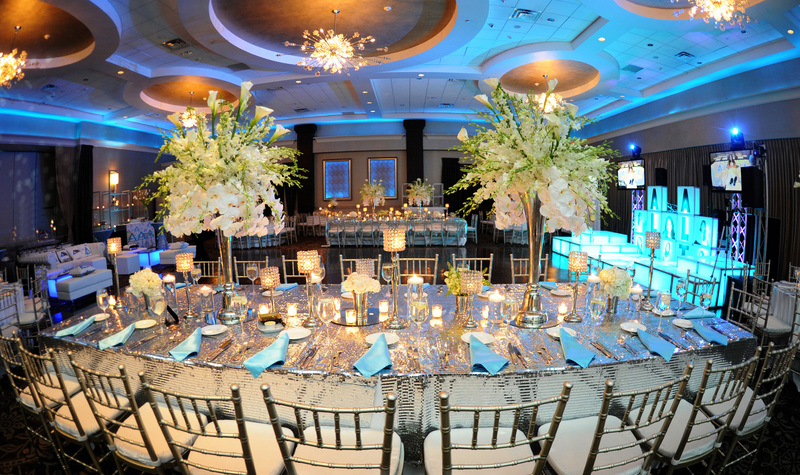 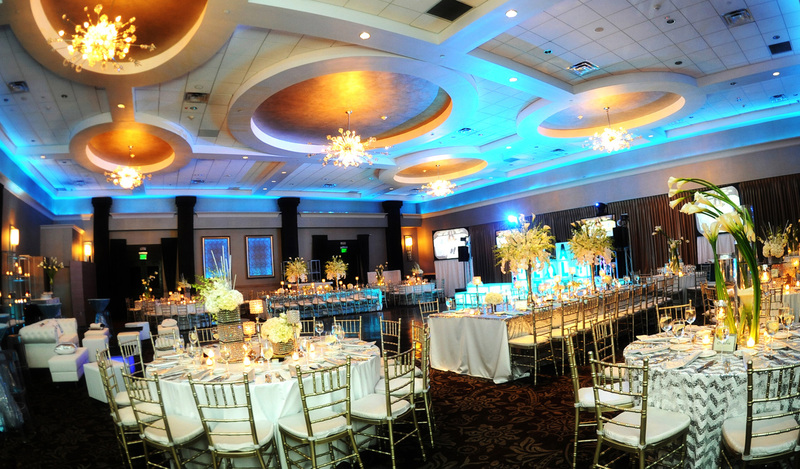 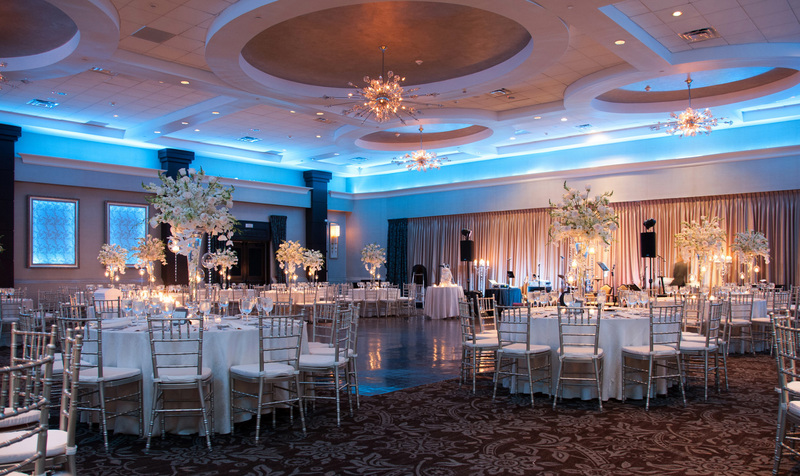 Permit us to use our vision and drive to transform your event into "The Event"!